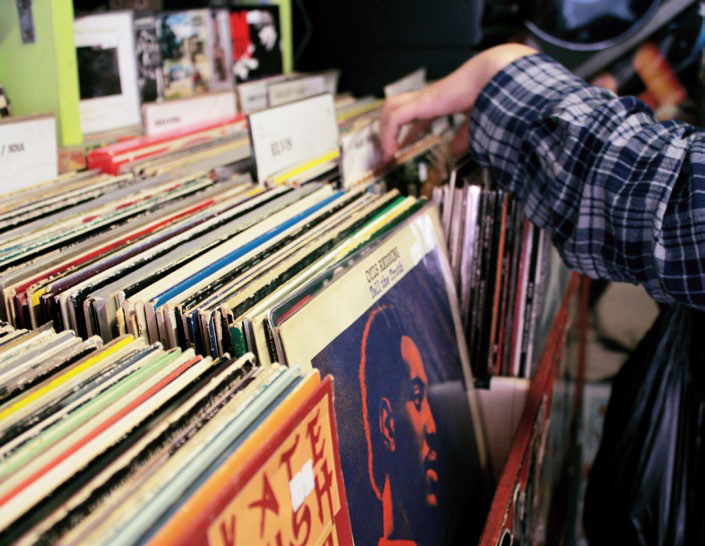 With the return of the vinyl record album, record stores have also been on the rise. 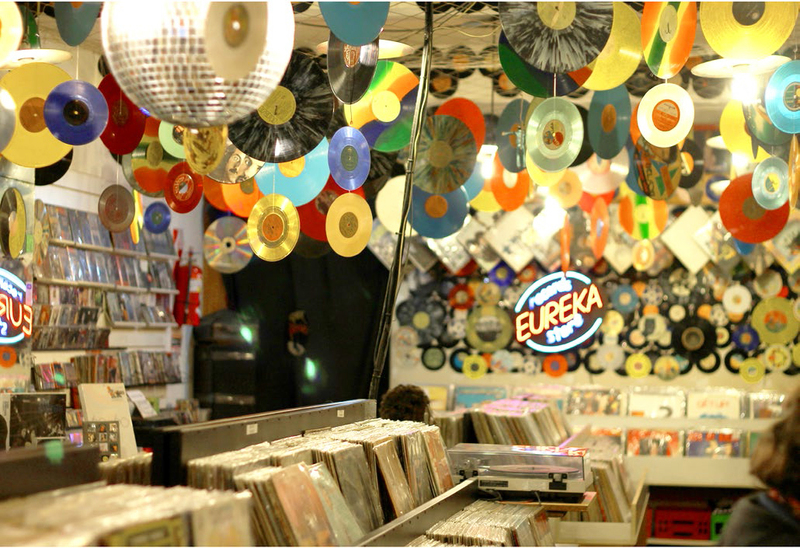 Top: This Eureka music store celebrates vinyl in a colorful way. Amoeba Music's Tony Green (top), music author Joel Selvin (above). "CDs went away faster than anyone expected…CDs are practically extinct," says Bob Paris, recently retired from 40 years of owning and running a Los Angeles County-based mail order music company. "Vinyl may be the last surviving physical configuration. That would be pretty odd." "Who would have thought vinyl would outlive CDs? Because the CD market is in the toilet," Goddard agrees, barely hiding his glee. The RIAA numbers agree, but only in incremental terms. Not counting used merchandise, vinyl sales increased more than fivefold from 2006 to 2015, while CDs declined more than 400 percent. Nonetheless, the newer, more portable format still outsells the time-honored, bulky one more than five to one in unused condition. Download sales far outstrip both, but are actually on a decline as fast as CDs since peaking in 2012. "The CD tide is receding. 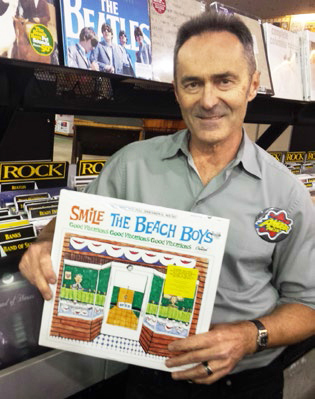 What's left on the beach is vinyl," says Selvin. "The digital domain wasn't all it's cracked up to be…[but] there's a lot of not-listening going on in the record business." "I'm starting to see record stores coming back now. There's a record store in every town, and they were really on the endangered species [list]," says Selvin. "The vinyl comeback has been a longtime thing. Truth is, it never went away." "The obvious answer is, to a lot of people they sound better, especially compared to downloads. It's a fuller sound," says Goddard of his preferred format, analog records. "It's a proven fact that if you record digitally, you're going to lose something at the top end and at the bottom end." "There is no 'high fidelity' digital," Selvin says bluntly. "If you care about the audio experience, you've got to go back to the analog world." The critic speaks of an "eviceration" of analog sound that sometimes happens in transfer to CD, recalling the loss of Billie Joe Jones's high hat on early CDs of Miles Davis's Kind of Blue. 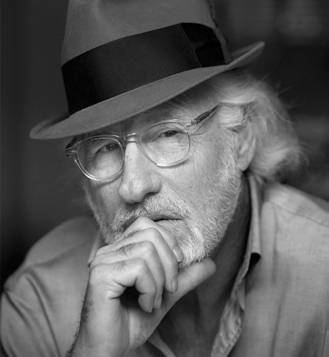 When you listen to older vinyl, with its trademark pops and crackles, Goddard says, "It adds soul to it. It doesn't sound sterile." "There's a certain warmth that comes from listening to it [vinyl]," says Harp, adding that he "rarely, rarely listens to CDs." That warmth, that ethereal warmth—it's the expression people use most to describe their preference for vinyl, agreeing with Harp that "you don't get that from radio and you don't get that from Spotify."